Plain. 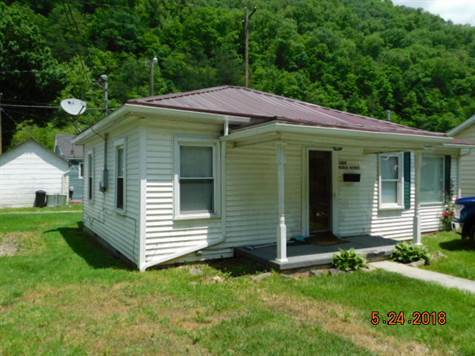 There's nothing flashy about this 2 bedroom, 1 bath home in Mullens. It's a cozy white ranch style home with a new metal roof & back deck. It has public water & sewer. New gutters & windows. Call listing office or agent for more details. Listed by Hatfield & McCoy Realty.